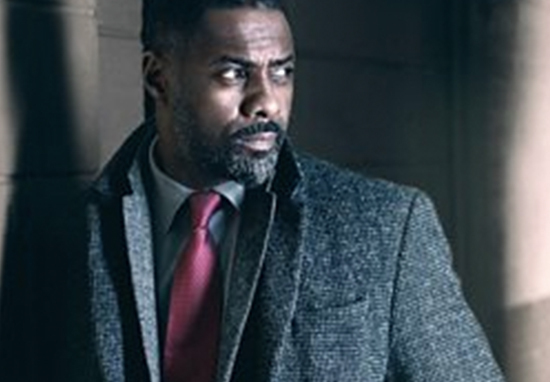 We are going to have to wait until late 2018 to catch up with ingenious detective DCI John Luther, however we now have a tantalising glimpse as to what the new season could hold. We were all gripped by the complicated connection between DCI Luther and psychopathic wunderkind Alice Morgan, as well as slightly disturbed by the ‘will-they-won’t-they’ vibes between the pair. Their contrasting philosophies towards life proved to be compelling viewing, with Alice’s cold nihilism pitted against Luther’s passionate dedication. In Alice, the unconventional police officer finds an unlikely ally; an individual who allows him to peer into the mind of a murderer. 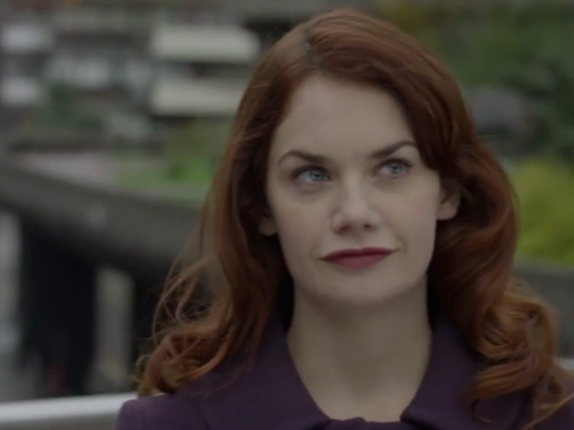 Ruth Wilson, who plays the intriguingly twisted research scientist, was unable to appear in season four due to contrasting commitments with emotional drama The Affair. Viewers were led to believe the calculating killer had been drowned off-screen by traumatised Megan Cantor. However, it was always left a little open as to whether this really was the case, even when Megan apparently started channeling Alice from beyond the grave. Now it appears Alice may well still be alive and kicking after all. Filming for season five began in London during early January, and some very telling pictures have emerged which show Alice appearing opposite Luther in some tense scenes involving a gun. Although this could well be a figment of Luther’s troubled imagination – or perhaps a flashback? – this could also be a very real, much longed for return. She looks at things from a physicist’s point of view, that we are matter, we are just atoms that form. Essentially, we’re all going to die anyway and you’re just a body of matter as that tree is, so if you chop down that tree it’s the same as killing someone. She doesn’t interact in the same way other people do – she has no empathy, she doesn’t feel things in the same way, so she doesn’t feel the consequences of her actions. She has complete fun in the world that she lives in. For now, we know precious little about season 5. However, there does appear to be a very specific focus on Luther’s ghosts coming back to haunt him; which would fit in well with the revival of the redhead villainess. Lets face it, the show just hasn’t been the same without Alice’s darkly striking presence. Fingers crossed for a reunion between the two brilliant minds at the centre of the drama.